The PRAFO® is an ankle/foot orthosis with an aluminum heel connecting bar that helps to control plantar and dorsiflexion for the ambulating and recumbent patient. The PRAFO® Orthosis is intended for household ambulation and recumbent positions as early intervention for the evolving rehab patient. 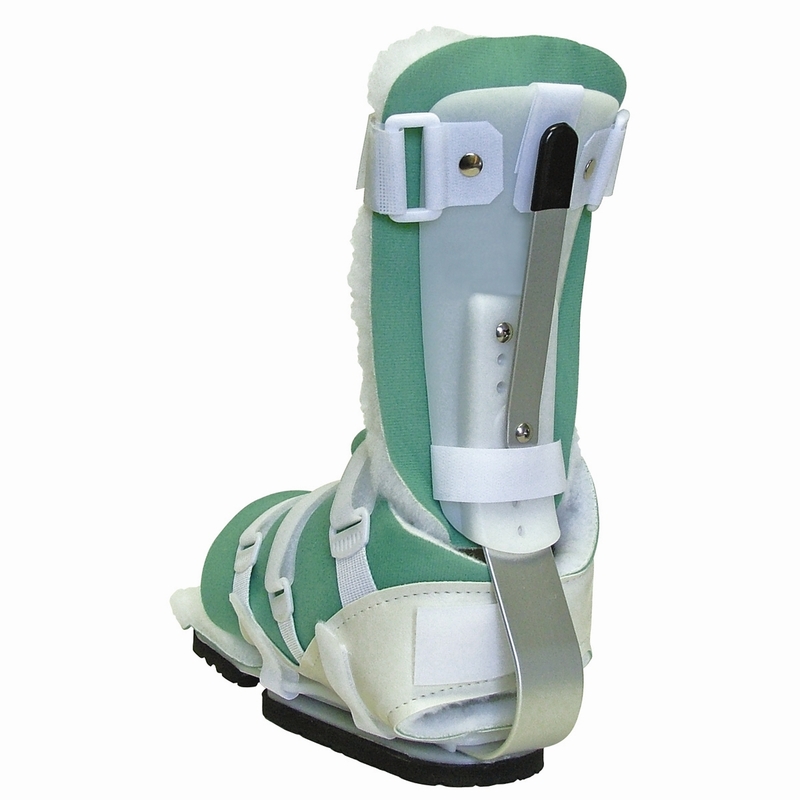 The PRAFO® Orthosis is for use in post-musculoskeletal injury of the foot and ankle: post-TAL, post-Botox or serial casting, stable fractures of the foot and ankle, and tendon or ligamentous tear or rupture.